How Does a Company Move Forward? In today’s complex world, the overwhelmed leadership team needs to tune out all the extraneous noise and excessive hype, and focus. Simplify and focus the company relentlessly on three fundamentals – doing the right thing, winning teamwork, and satisfying the right customers. 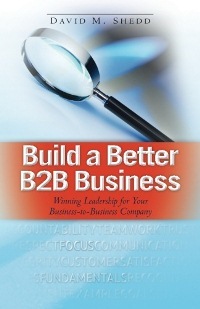 Alive with ideas, anecdotes, quotes and personal experiences (both the successes and the failures), Build a Better B2B Business vividly and candidly describes the Winning Leadership that will help business leaders propel their companies to greater success. Success in business as in life comes from a consistent effort (yes). But, it also requires doing the right, wise and good things and being an intelligent, thoughtful and ethical person. 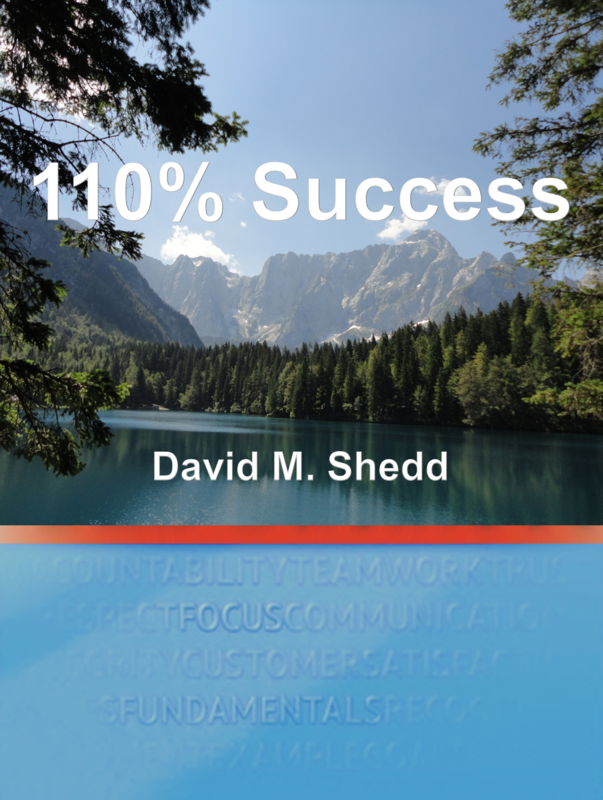 In 110% Success™: Insights and Quotes to Move You and Your Company Forward, David Shedd has put together 110 timeless insights into business and personal success. Backed up by more than 450 quotes from famous (and not so famous) individuals across continents and throughout history, this collection will guide, inform, and inspire you to move yourself and your company forward.